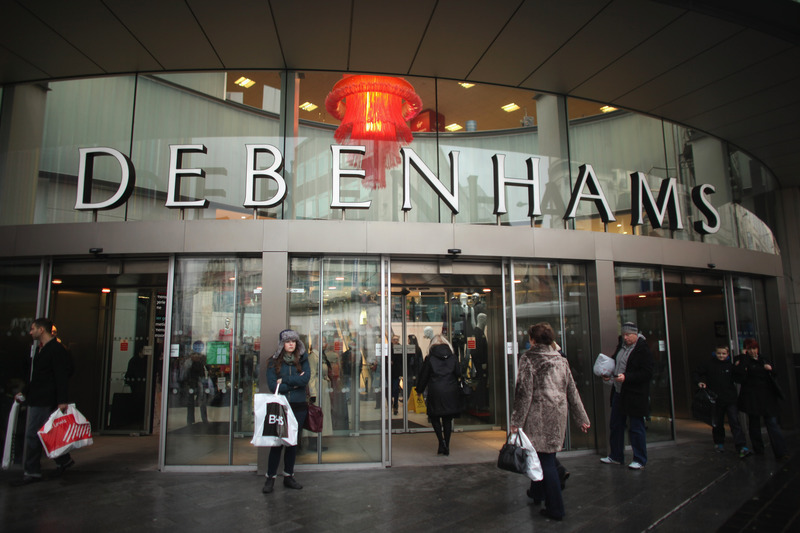 U.K. chain Debenhams has announced they will no longer airbrush the lingerie models in their ads and catalog. Debenhams' head lingerie buyer, Sharon Webb, explained the company wants "to help customers feel confident about their figures without bombarding them with unattainable body images." Acting as spokesperson for the company, Webb encouraged others to follow Debenhams' lead (read: tried to shame other companies into lower sales). "We want other retailers to follow suit and encourage positive body-image through minimal retouching rather than bombarding them with unattainable body images." Recent research shows that airbrushed photos have a negative impact on self-esteem. A study from the University of Sussex surveyed 136 girls between the ages of 11 and 16, and found that the girls all evidenced lower body satisfaction and self-esteem when exposed to thin or average-sized magazine models. Debenhams' is not banning all airbrushing—only the extensive kind which significantly changes a model's body. The company will continue to airbrush "minor things like pigmentation or stray hair," added Webb. This is not Debenhams' first effort to break the beauty mold–previous campaigns have featured size 16 girls, disabled models, and paralympians. Less airbrushing is also good for the wallet. "Millions of pounds a year are spent by organisations retouching perfectly good images," said Webb. There has been scant mention of this economic side in the reporting following Debenhams' announcement. The decision to reduce airbrushing is, underneath it all, a marketing move for the retailer, who released a series of before-and-after photos of airbrushed models in an effort to boost its female-friendly image–and its sales.